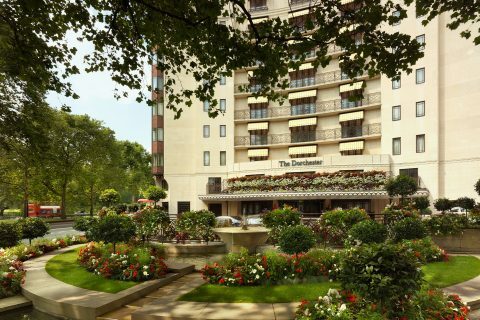 If you’re looking for an escape to the English countryside in the heart of London, look no further. 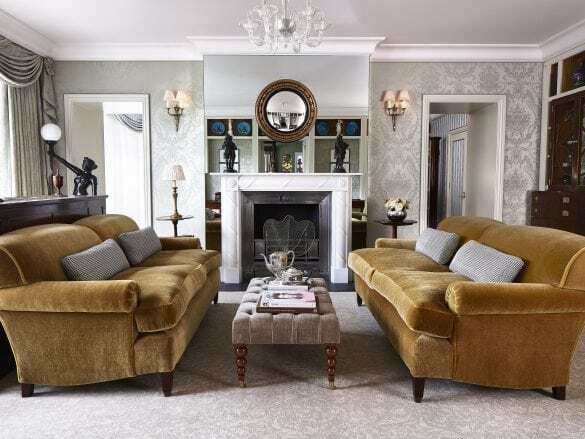 The Goring has cracked the code for the perfect combo of cozy, traditional English Charm and luxury. 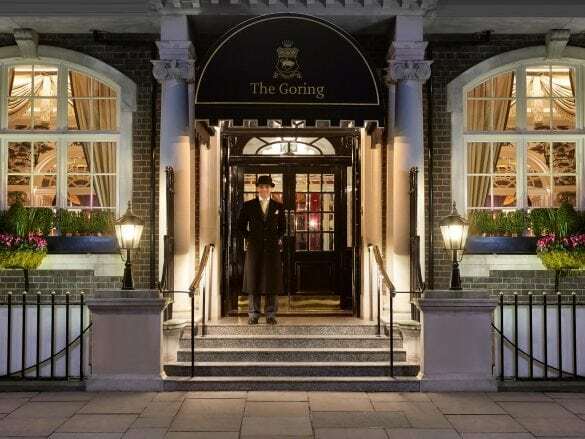 With its 109th birthday around the corner, The Goring is steeped in English tradition. 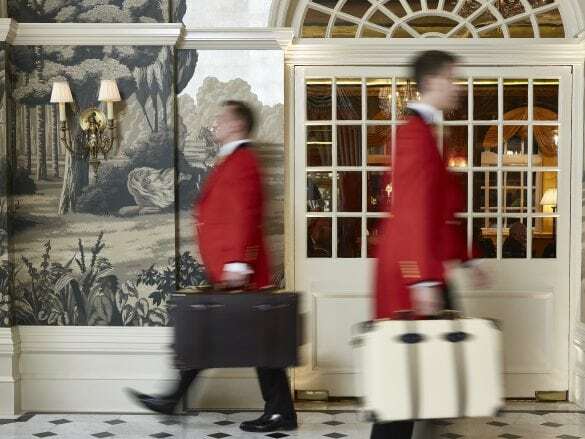 Just a hop, skip, and a jump from Buckingham Palace, The Goring proudly boasts claim to a Royal Warrant for hospitality services (the only hotel who has been awarded this honor!). 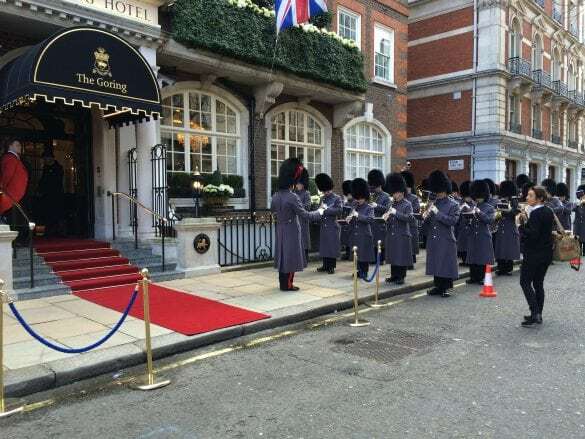 Described as a “Royal Guesthouse” by Brownell Independent Advisor David Ourisman, the Duchess of Cambridge herself stayed at The Goring on the eve of her wedding to Prince William. 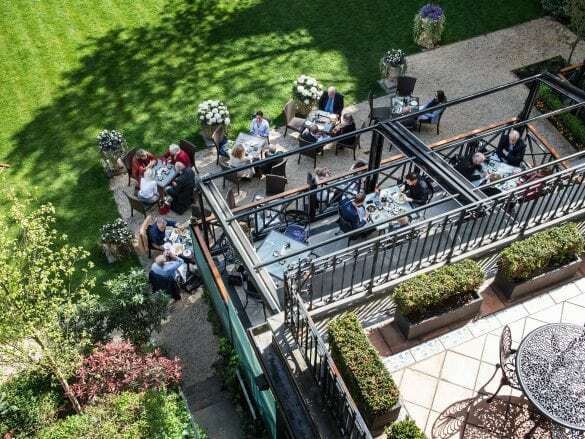 Sipping on a cup of Earl Grey at The Goring’s award-winning Afternoon Tea while overlooking The Goring Gardens – the largest private garden in London. 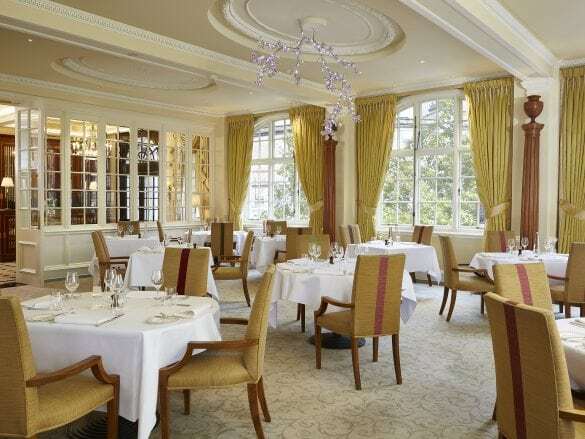 The Goring is home to a Michelin-starred restaurant, The Dining Room, which offers an impeccable yet fun dining experience creating traditional and delicious dishes. Insider tip: the English breakfast is to die for. 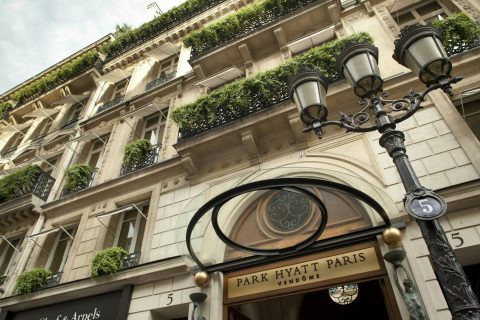 The hotel also has also been perfect the art of Afternoon Tea for over a century and is the holder of The British Tea Guild Council’s Top London Afternoon Tea Award. 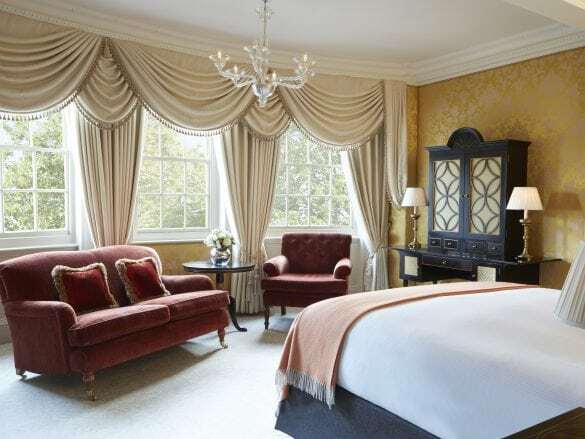 Perched on a leafy street in Belgravia and in the backyard of Buckingham Palace, The Goring is walking distance to the Victoria Palace Theatre, Westminster Abbey, and great shopping. 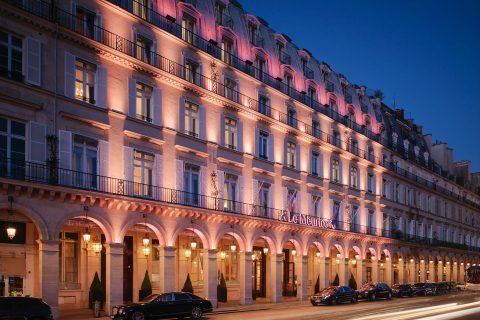 By car, The Goring is just 45 minutes from Heathrow and 1 hour and 15 minutes from Gatwick. Arriving by rail? St. Pancras station is accessible by car or underground in under 30 minutes. Victoria Station is a short 3 minute walk away. Big John from concierge, is a much-loved member of The Goring team and the best kept secret for an insider’s guide to London.